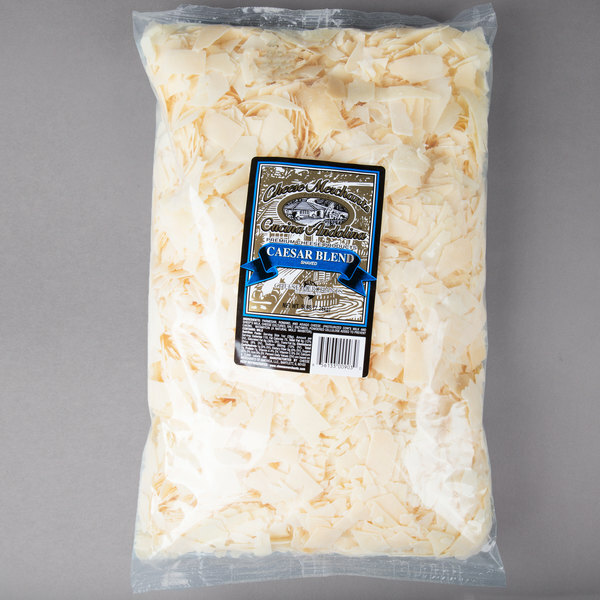 Add an unrivaled depth of flavor to your recipes with this Cucina Andolina caesar blend shaved cheese. This cheese blend consists of parmesan, romano, and asiago cheese to provide a savory combination of sweet, sharp, and nutty flavors. 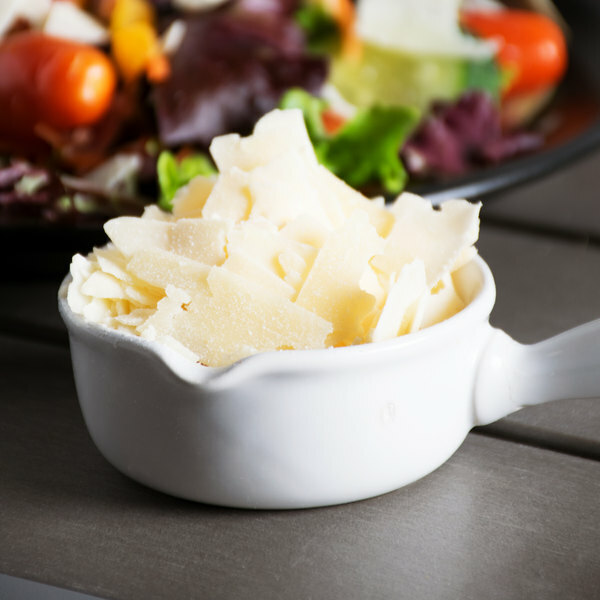 Just as important as using quality dressing, this cheese will add a delectable depth of flavor to your classic, creamy caesar salad. 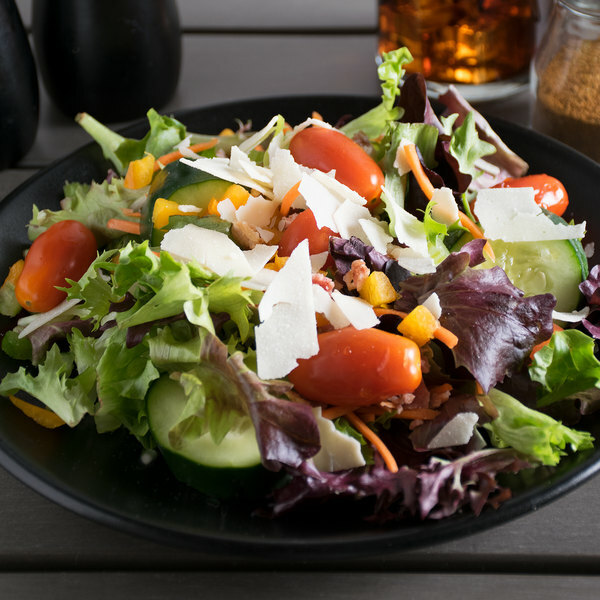 You can even use this blend to add to your mediterranean salads with mixed greens, kalamata olives, and grape tomatoes, sprinkle atop sauteed vegetables, or for garnishing soups for an eye-catching presentation. This Italian hard cheese blend is pre-shaved to reduce prep time and labor costs in your kitchen. Unlike most pre-shaved blends, this cheese is incredibly fresh and maintains its unique, savory flavor. 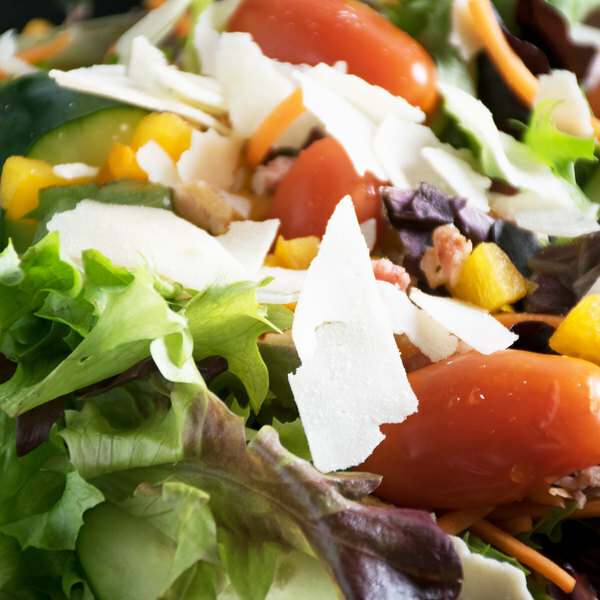 Whether using in your Italian dishes, or adding to a variety of soups, salads, and entrees, this caesar cheese blend is a valuable addition to your establishment.